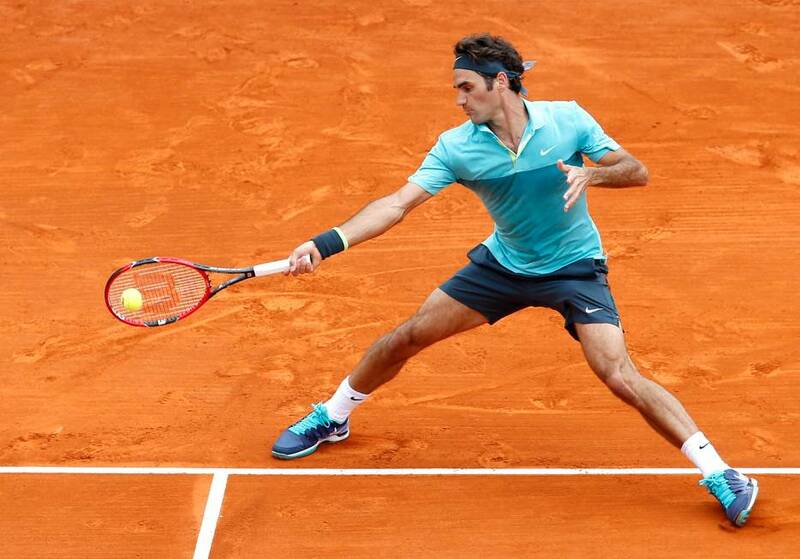 Roger Federer was denied a 12th time in his bid for the elusive Monte Carlo Rolex Masters title, and admitted that lack of comfort - both on clay and against Frenchman Gael Monfils - contributed to his third-round exit Thursday. Federer held a 5-3 lead in the second set tie-break, only to see Monfils win four straight points to clinch the 6-4, 7-6(5) win. 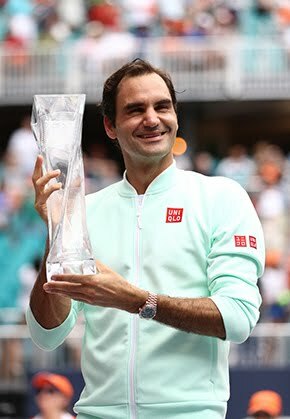 “I never felt at ease, and I never felt the way I wanted to be on the court,” said Federer, who was attempting to record his 200th match win on clay. The 33-year-old Swiss shared that he would return home and “practise really hard” ahead of the inaugural TEB BNP Paribas Istanbul Open, which gets underway in 11 days, followed by the Mutua Madrid Open. It marked just the second time since last year’s Roland Garros that Federer had lost before the quarter-finals of a tournament. 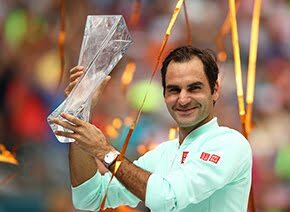 Ahead of Monte Carlo, he had made back-to-back final appearances in Dubai (d. Djokovic) and Indian Wells (l. to Djokovic). “I'm very happy how I worked, how I felt, how my body is, how mentally I feel like I'm in a good place,” said the World No. 2. “It's really my earliest loss besides the Australian Open probably in a year, since Rome last year. I've had a very consistent run. I'm aware of this.